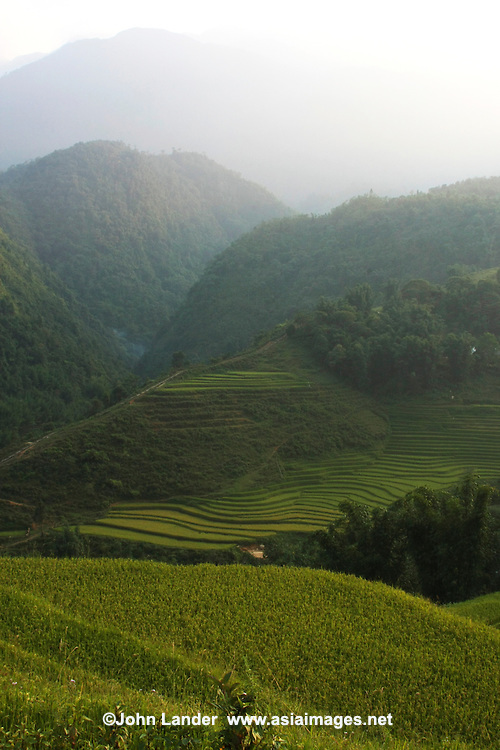 Some of the rice terraces in the Sapa area are 2000 years old. They were carved into the mountains by local inhabitants, as they are lacking in flat plains to plant their crops. It is believed that the terraces were built by hand and are fed by an ancient irrigation system from rainforests above the terraces.